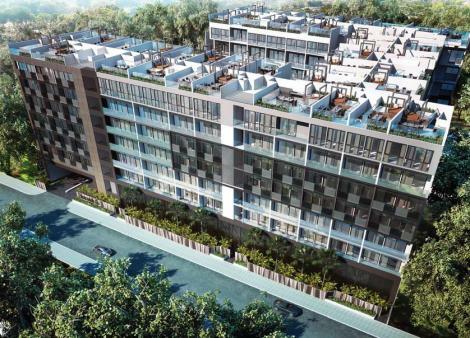 www.topsgproperties.com provide the latest information on the newest launch projects in singapore. Sumitomo Realty will help you to buy properties in Tokyo. Get all the assistance you need to find luxury apartment & prime real estate investments. Many useful tips for a buyer looking for a home, housing, real estate or property to buy in Singapore.